It’s about time another one of Destiny’s children got some 2010 shine. Kelly Rowland and French DJ David Guetta paired up for Kelly’s latest single “Commander.” This is their second time working together. Click on the link to check out the music video now! **What do you think of Kelly’s new song? Is it a hit? p.s. I have to thank my friend Morgan for sending me the link to “Commander.” I love the concept for the music video as well as the song. Kelly is killing the dance track game right now. It’s nice to see her experiment and not box herself into the realms of R&B and Pop. 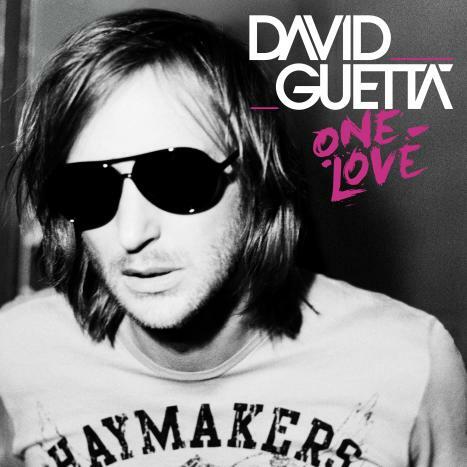 Kelly and Guetta are most known for collaborating on the 2009 international dance hit “When Love Takes Over.” “When Love Takes Over” can be found on Guetta’s fourth studio album One Love.